Sound Engineering Courses in Mumbai | Audio Post-Production. An Sound Engineer is an Artist Whose tools are Technical.Sound Engineering Courses covers all aspects of Sound During the processes of recording,mixing and reproduction. Sound Engineers work with Record Producers,Musicians and film Directors to make their ideas Sound right. Industry,but also by the Vast and emerging event business.he could be working in a Studio or in a open venues for live events. Sound Engineering is not just limited to Music Recording or Mixing. Some engineers end up Designing and Controlling sound at Conferences, in theaters or in any other venue that requires sound projection for an Audience. By Controlling microphones,sound levels and outputs,Sound Engineers Combine their well-trained ears with their knowledge of acoustics to produce the best quality of sound for a variety of purposes. Sound Engineering Courses in mumbai Soundideaz Academy are designed to empower every future Engineer with the technical and Scientific know-how required to operate and sustain in this competitive field. In recent years the change in Audio Post-Production has been at a rapid pace. Audio Post-Production Studios have upgraded their inventory to latest technological systems like Immersive Sound & new Surround Delivery Formats . The Major boom in the Cinema Sound industry in India has resulted in an upgrade in the Audio Post-Production Techniques. Audio Post-Production Studios in India are in the need of trained Sound Engineers who can handle their inventory and steer their business on the right path. Every mix or recording needs a trustworthy Sound Engineer to create the desired impact of the visuals. 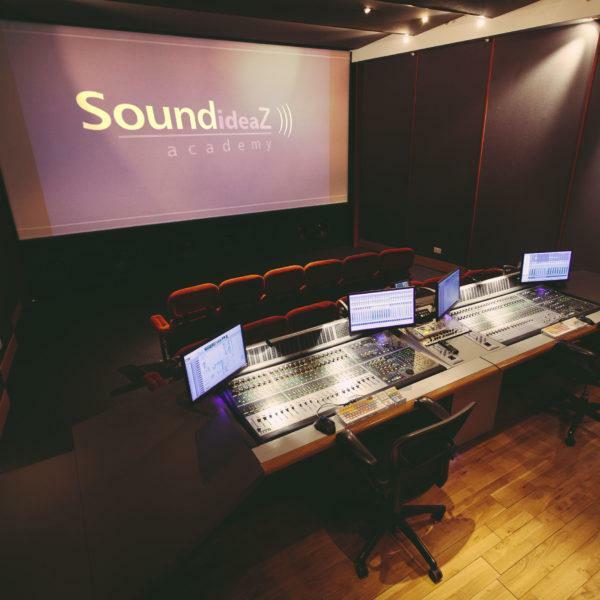 If you want to learn sound engineering courses in mumbai Soundideaz Academy has created a course for Audio Post-Production. The course is designed keeping practical applications in mind. Process of film Making Production & Post. Stereo mixing & Surround Mixing.